Black Gold innovation and durability for around $100, that’s what the RUSH is all about! 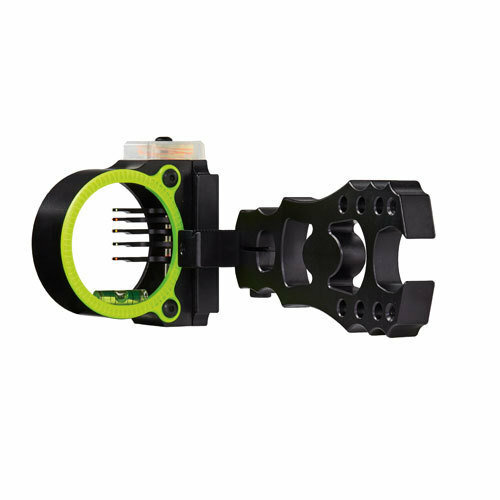 NEW Level Head sight ring is far easier to adjust, far more secure; level can be customized to fit into top of sight ring. 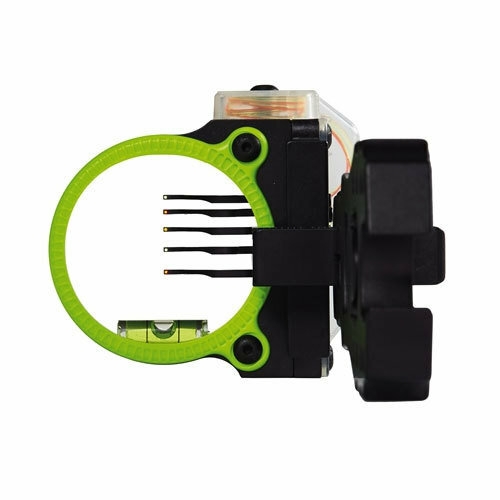 Interchangeable fluorescent sight ring for quick and positive peep alignment even in low light.